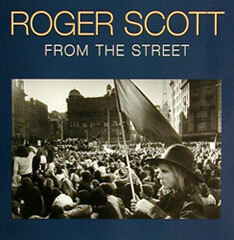 Roger Scott began his photographic career as a printer for Leicagraph in 1961. His first photographs were taken in 1969 and he has been a freelance photographer since 1978, following trips to Europe and the USA. In 2000 he photographed behind the scenes for at the Sydney Olympics. His photographs are noted for their composition and humour. 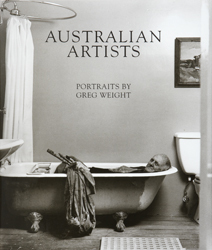 Greg Weight was associated with the Yellow House in Sydney in the 1970s, followed by his highly regarded work as a fine art photographer, a portrait photographer, and more recently his landscape art and sculpture. He was the inaugral winner of The Citigroup Australian Photographic Portrait Prize in 2003 and the winner of Head On Alternative Photographic Portrait Prize in 2006.